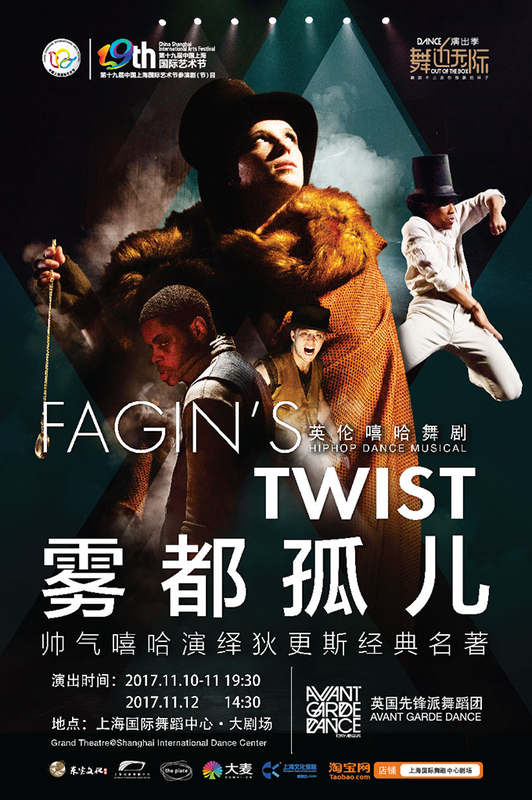 Fagin’s Twist is an exciting production by choreographer Tony Adigun, produced by The Place. The narrative takes Charles Dickens’ Oliver Twist as its starting point, but tells the story of Fagin and Bill Sykes’ childhood, imagining how it may have resembled Oliver’s. 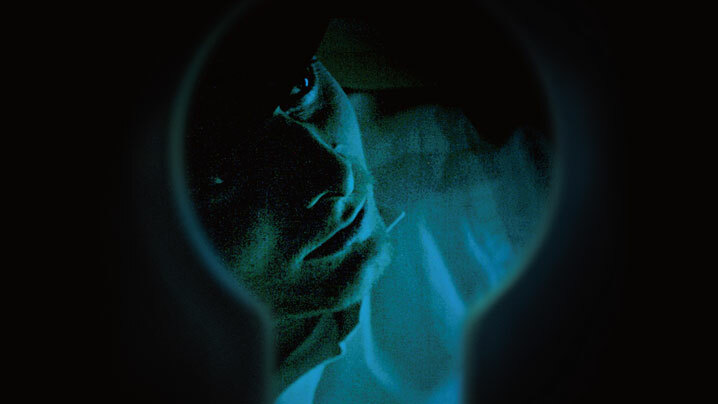 Fagin’s Twist is the untold story of a notorious, complex and perhaps misunderstood villain. It imagines the story of Fagin's youth, driven by greed and ambition in the face of overwhelming poverty. The streets are a place of little comfort and no easy redemption, and there is no fairy tale ending. Hailed as a triumph by The Guardian, The Times, and Evening Standard, don’t miss your chance to see Dickens’ Oliver Twist in a shadowy new light. Tony Adigun’s Avant Garde Dance flip your expectations of five familiar characters with their unmatched contemporary hip hop style.